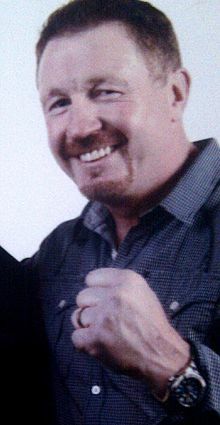 Stephen Collins (born 21 July 1964), nicknamed The Celtic Warrior, is an Irish former boxing champion. It would give me a terrific sense of satisfaction to be the man who sent both Eubank and Benn into retirement. To be accused of ignoring my roots is pig ignorant. Collins's racist comment has focused my mind on the fight and I will beat him. This page was last edited on 26 March 2019, at 23:26.